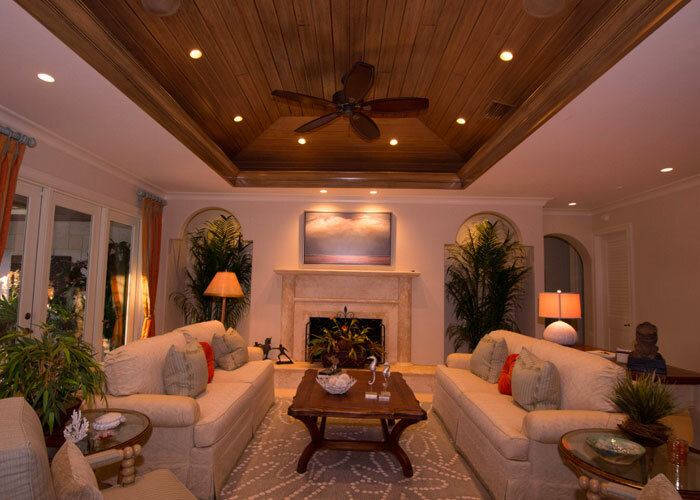 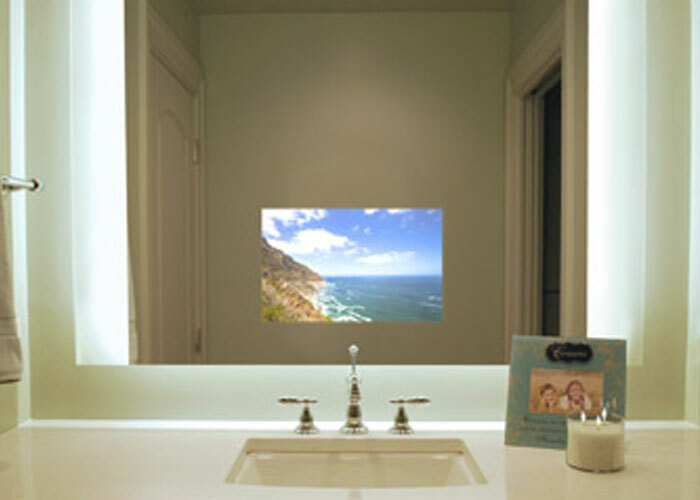 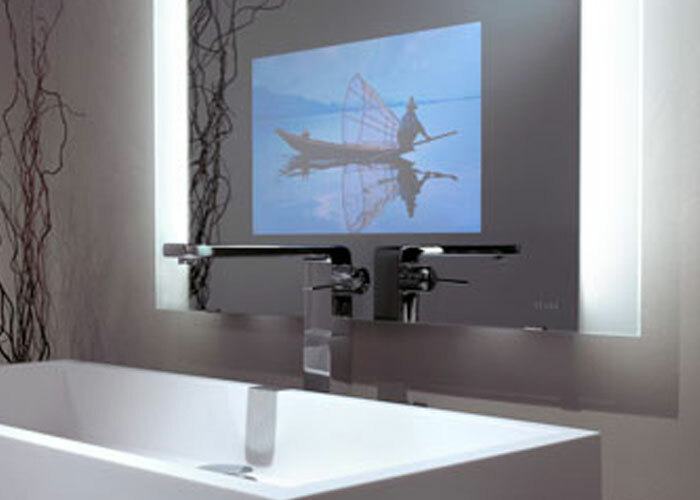 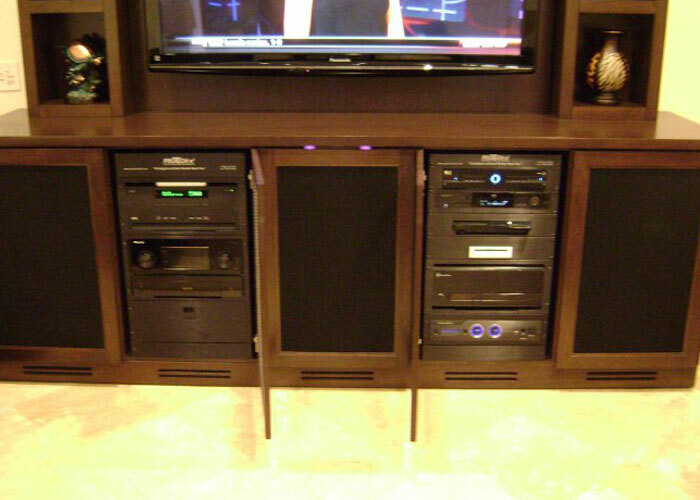 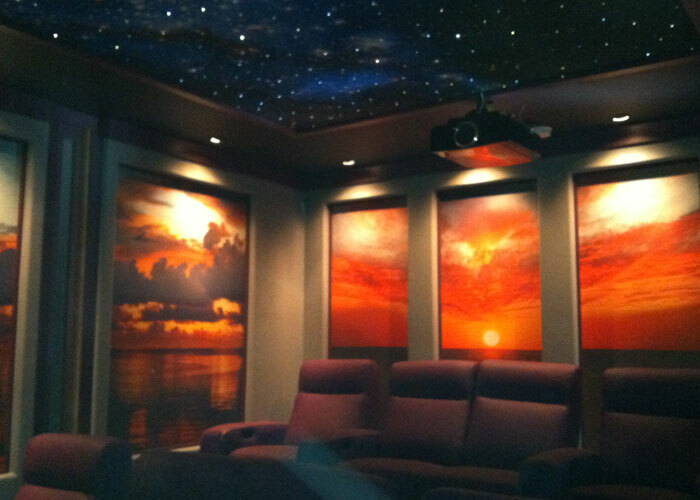 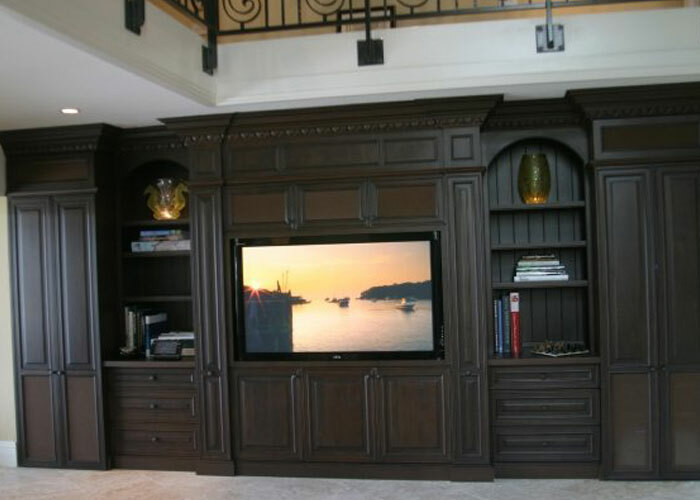 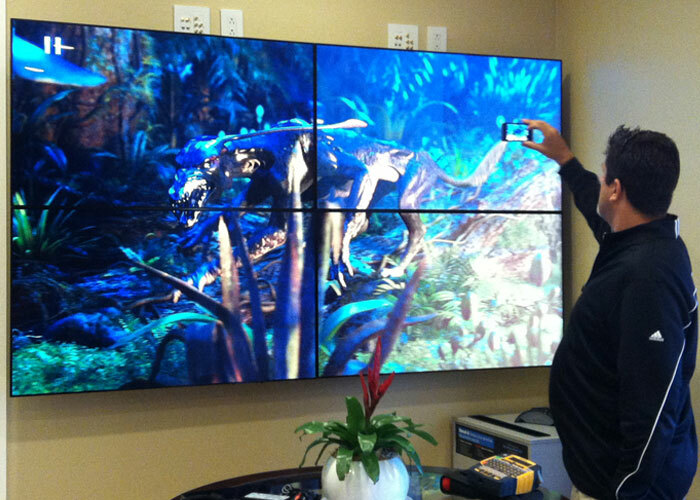 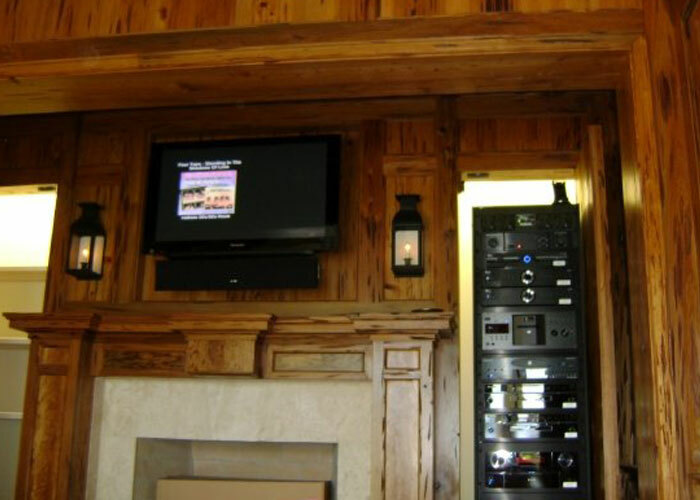 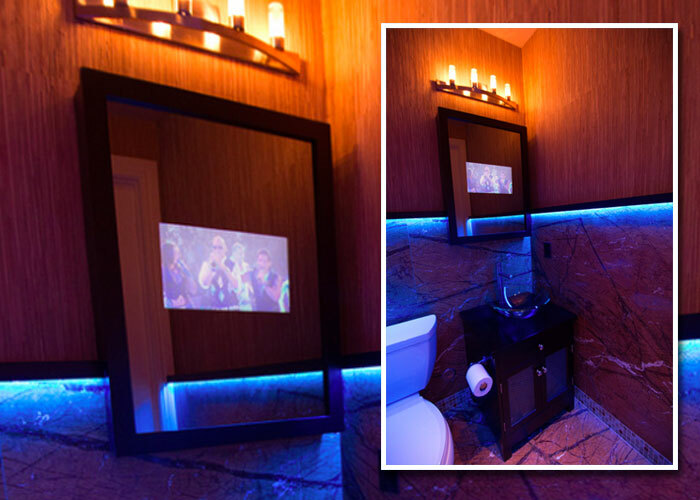 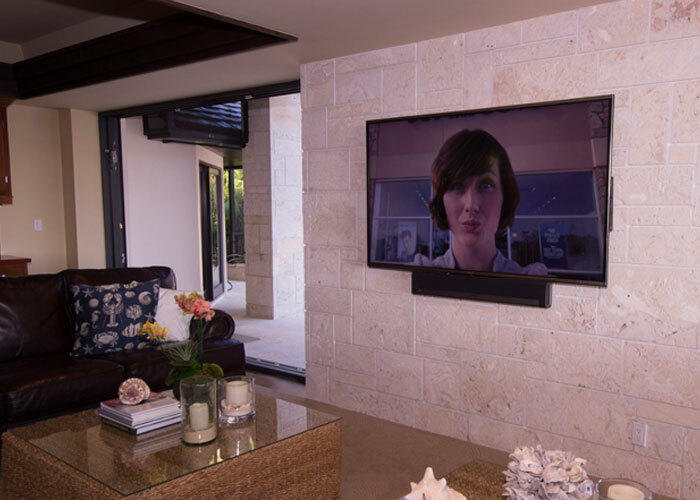 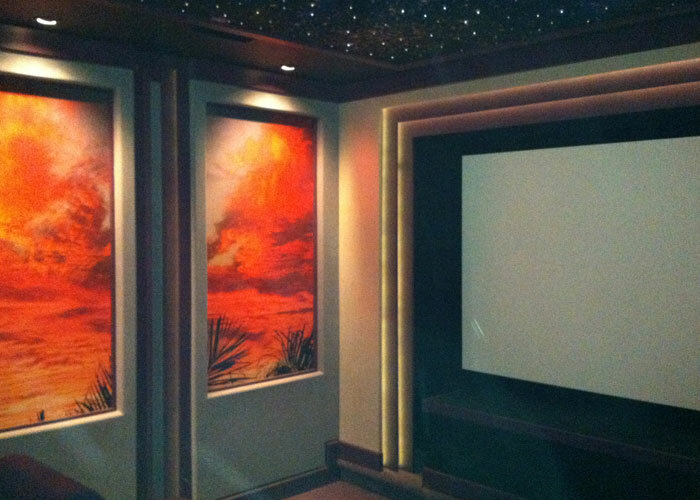 We provide many different types of home theater services, of which some are listed below. 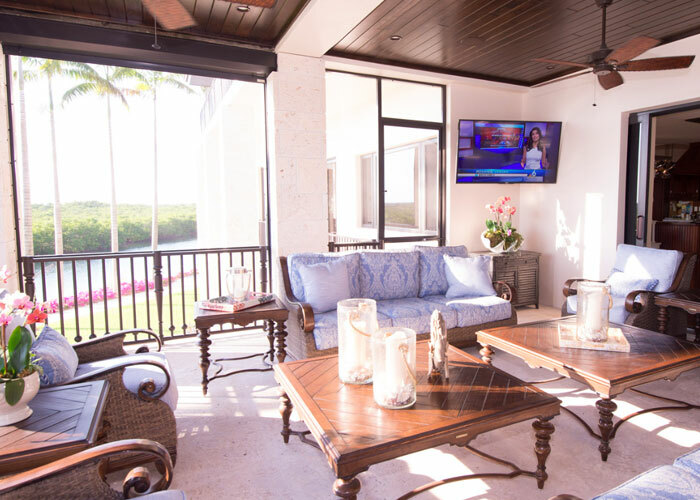 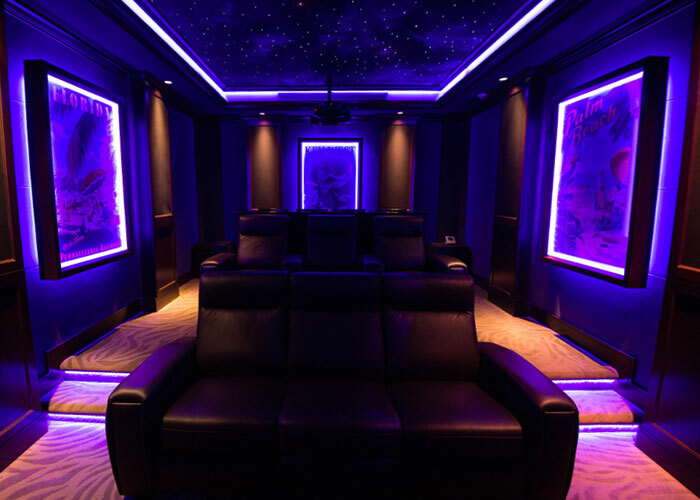 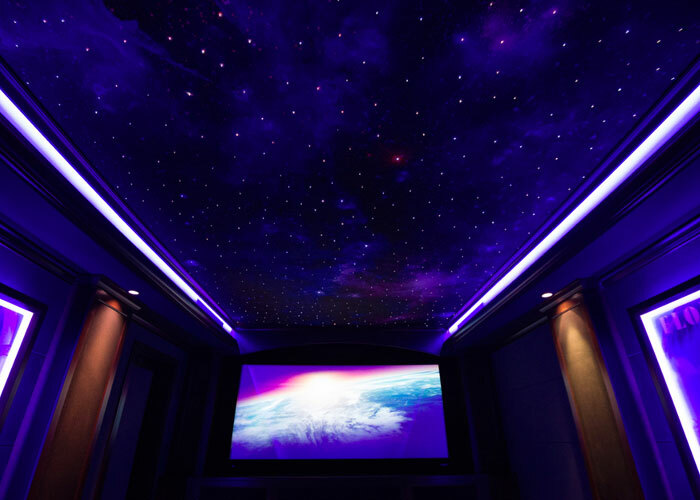 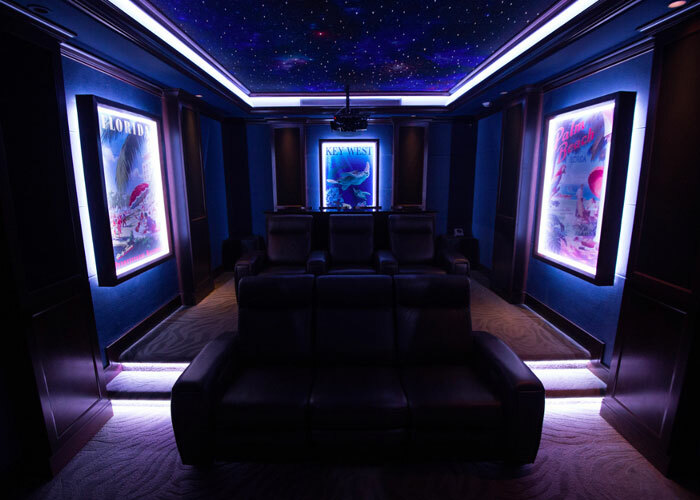 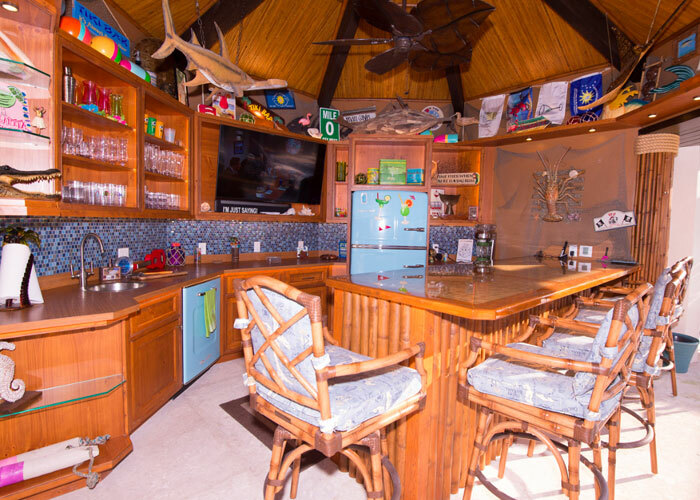 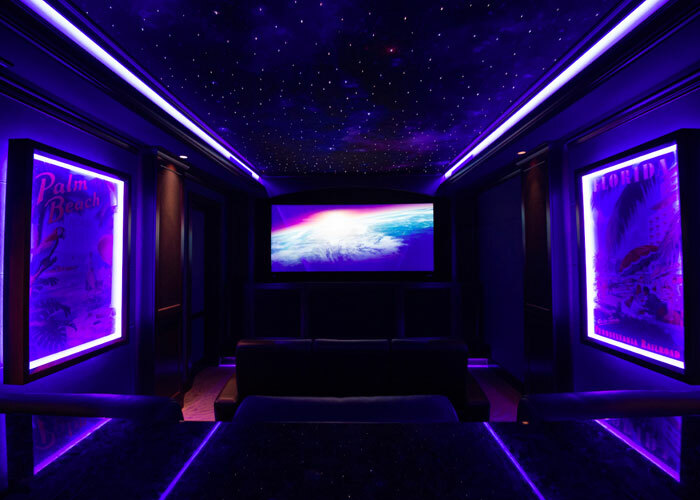 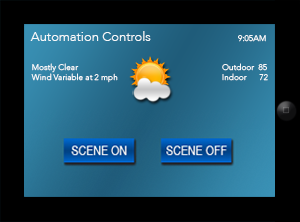 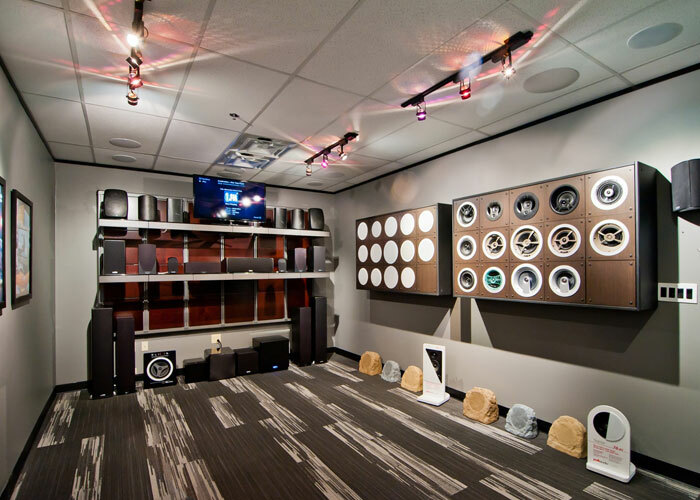 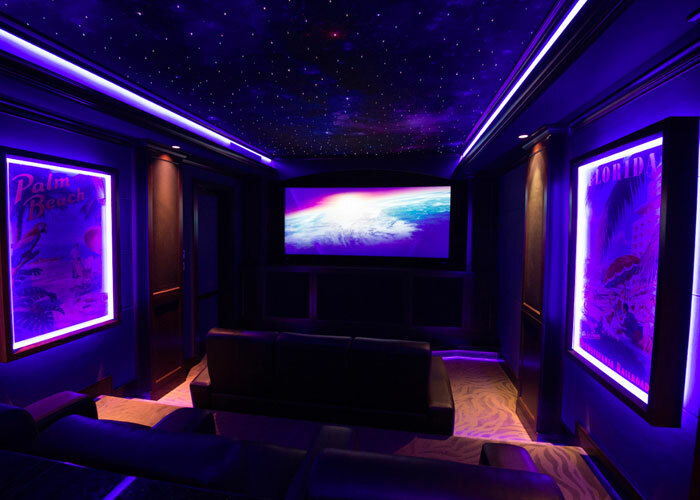 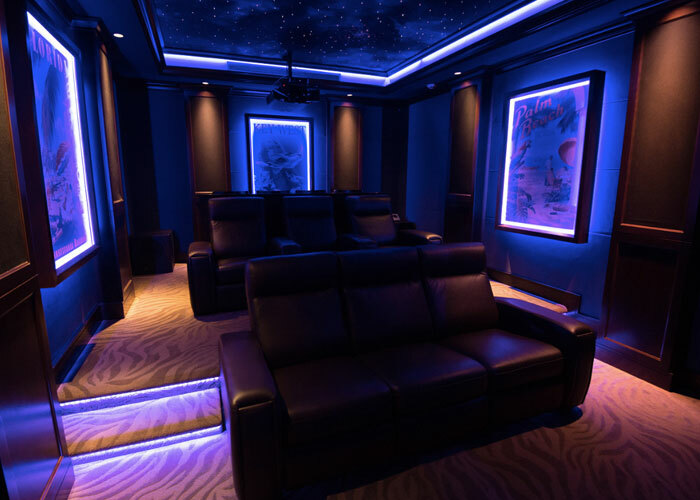 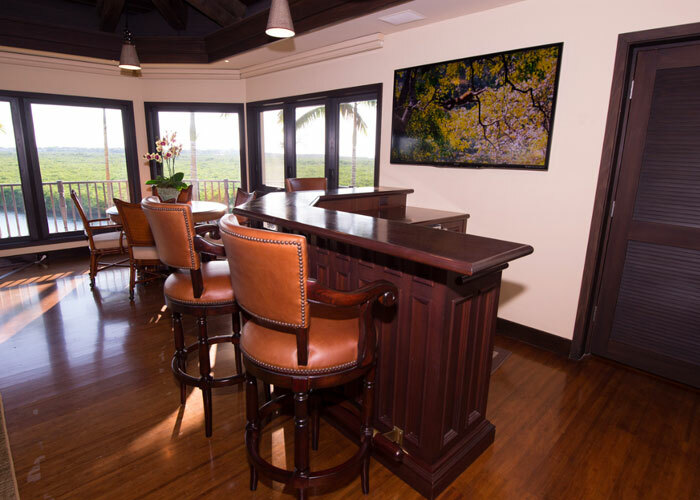 To browse the different types of home theater components we can install, view the products under the PRODUCTS menu above. 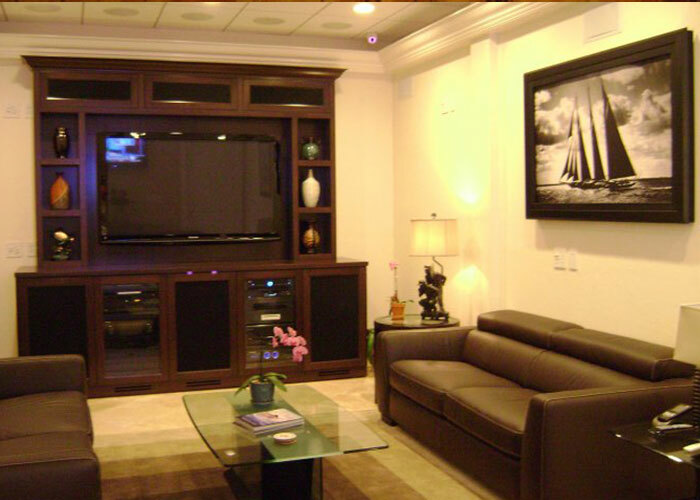 Click on the thumbnail below to view a full size image.